You are going to Watch Transformers: Rescue Bots Episode 18 online free episodes with HQ / high quality. 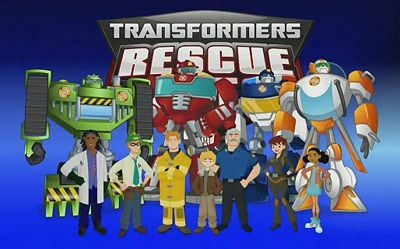 Stream cartoons Transformers: Rescue Bots Episode 18 Online Bumblebee to the Rescue.The Rescue Bots and the Burns family investigate a meteor that has landed on Wayward Island. Bumblebee arrives and joins with the group, while receiving remote assistance from Optimus Prime. When the particle components emanated by the meteor immobilize the Autobots and render them mute, the Burns create an antidote that reverses the effects.